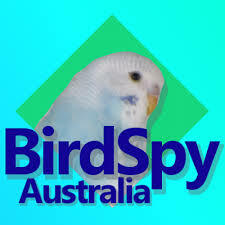 This page will include all Australian sources of bird sales and bird farms/mills in Australia. You will see from the photos of the birds the uνethical conditions they are bred in and kept in, in small cages, dirty conditions and unable to fly. Below are bird breeders and sellers in Australia. If you have details or photos of more bird sales and bird breeding farms in Australia, please feel free to email them through with your full name, contact number and state you are in at paris@letcompanionbirdsfly.com.au . Please note, that an animal breeding/selling business is considered a business regardless of whether a profit is made or not. Police consider saving the reptiles but not the parrots that are obviously in an abusive environment- ‘he is not an avid bird person’- quite the opposite! Companion Birds (including chickens) for sale, plus cages. Take a look at the small or dirty larger cages/aviaries for sale and the birds that are trapped and living in small cages. These conditions breached the government state codes of practice. Gumtree should not be selling live birds or such cages. 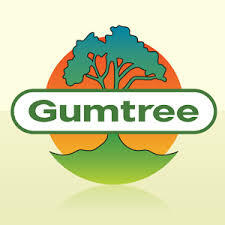 A petition to Gumtree for these bans will be uploaded soon. More birds and cages for sale. Quotes as the “ultimate pet and companion.’ Very misleading as a parrot requires the same care and financial responsibility as a human child. The photos of birds behind the cage bards are tragic. The prices of the parrots are shockingly expensive too. Trading Post should not be selling live birds or such cages. A petition to Trading Post for these bans will be uploaded soon. Further birds and cages for sale. Pet Link should not be selling live birds or small or larger dirty cages. A petition to Pet Link for these bans will be uploaded soon. More birds and cages for sale A petition to Buy a Bird to ban bird and cage sales will be uploaded soon. More birds and cages for sale. 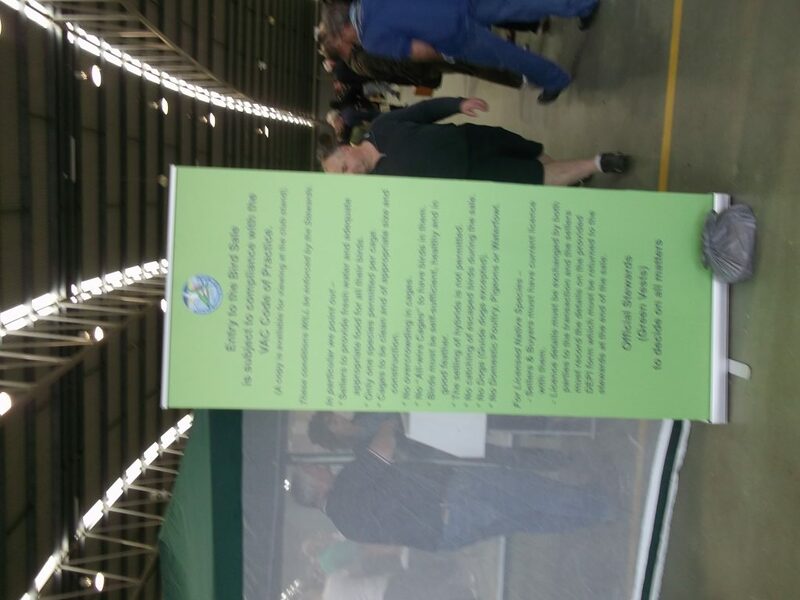 A petition to Buy a Bird to ban bird and cage sales will be uploaded soon. Birdsville- a one stop one for selling birds. Locanto Birds for Sale. A petition to Locanto d to ban bird and cage sales will be uploaded soon. NSW, Australia Priam Parrot Breeding Centre is a specialist captive parrot breeding facility of Australian and exotic parrots situated in 18 hectares of native eucalypt woodland near Bungendore, in New South Wales, Australia. Priam Parrot Breeding Centre is a specialist captive parrot breeding facility of Australian and exotic parrots situated in 18 hectares of native eucalypt woodland near Bungendore, in New South Wales, Australia.